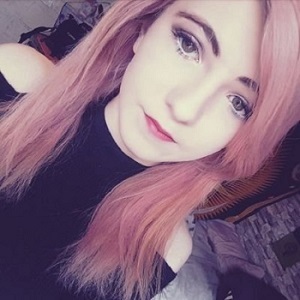 Just a quick post today! 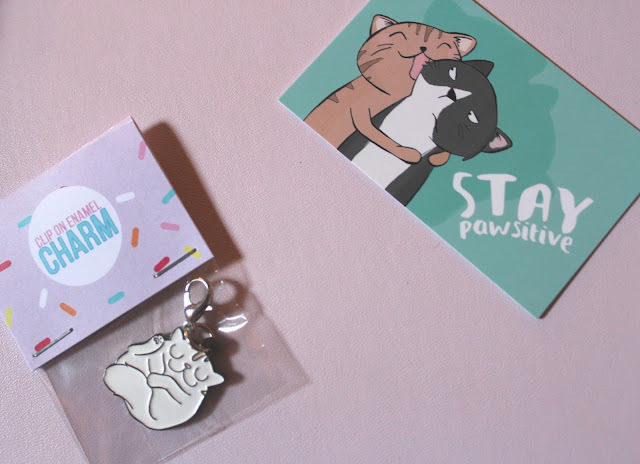 After receiving the cutest charm in the post the other day, I wanted to talk to you a little bit about it. The charm was packaged so beautifully, in a stripy paper bag with a 'Stay Pawsitive' card inside. Each month House Of Wonderland releases another charm to their collection, and the Sleepy Cat is March's one. I'm using this to decorate my chokers, but you can literally put this on anything - your bag, your necklace, a charm bracelet - the limits are endless. You can get March's Sleepy Cat charm for £6 from HOW. The charm is enamel, and clips on with a lobster clasp. It has a bit of weight to it, and isn't flimsy in the slightest making it a perfect accessory no matter how you want to use it. UK based HOW store has so many different things on sale, from notebooks, tote bags, cards, pins, earrings, nail transfers, temporary tattoos and more. The quality of both the materials and the illustrations make the whole store very desirable, I love stores like these as you can buy something really unique. I'd definitely recommend having a browse at their store as you're bound to find something you like. This is super cute, I'm going to check out the rest of their charms now too! I love how you can just use them for whatever, but it looks amazing on your choker! That is so super cute! I'm definitely going to check out there website! What an adorable charm! 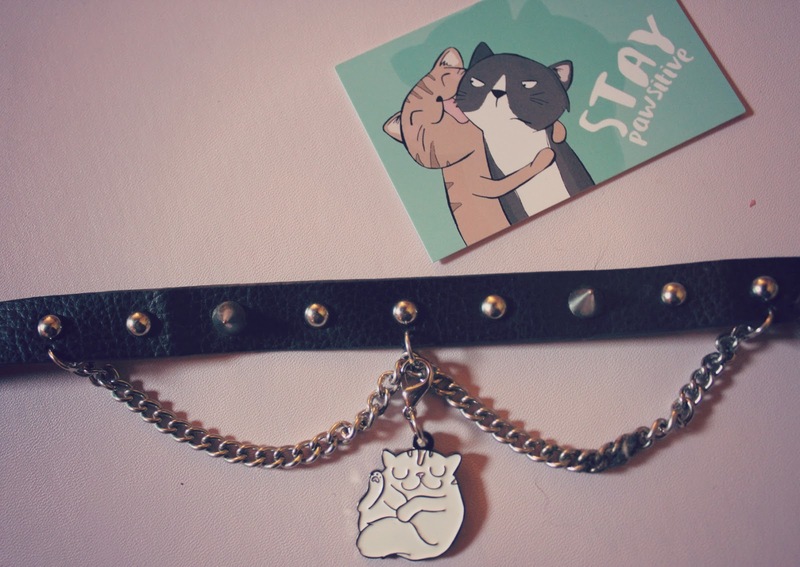 One of my friends (who is an avid cat lover) has a plain choker that she's been wanting to dress up for ages... so this would be perfect for her! Thanks for sharing.